The former head of Catalonia, Carles Puigdemont, had previously considered the possibility of traveling to Russia to escape the persecution. This is reported by the Spanish newspaper El Mundo, citing sources. According to the publication, when Puigdemont arrived in Helsinki (Finland), he learned that a European warrant for his arrest had been issued. After that he went to the Swedish capital Stockholm. And then he intended to return to Belgium, where the European warrant did not work. When Puigdemont through Sweden and Denmark reached Germany, he was detained. 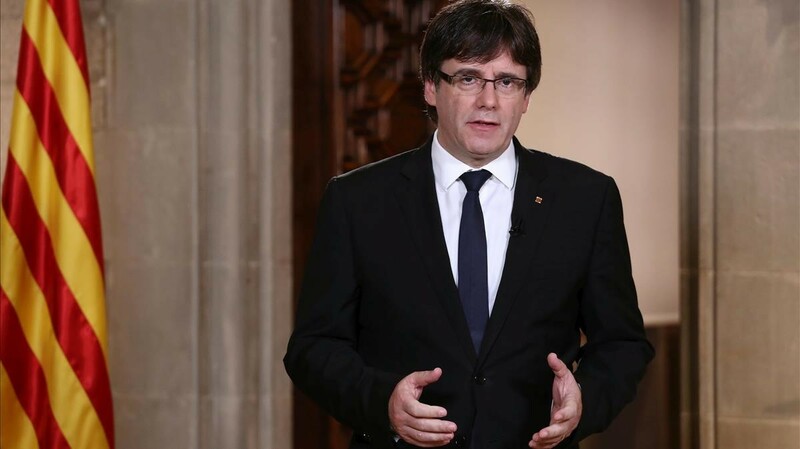 As reported, on March 25 the German police detained the former head of the government of Catalonia Carles Puigdemont after crossing the border with Denmark. In addition to Denmark, he visited Switzerland and Finland and was going back through Germany to Belgium. He was accused of organizing a riot, which included holding an unconstitutional referendum. On April 5, the court in Germany released Puigdemont on bail of 75 thousand euros.